Hi! I’m Watarou from Shiga. 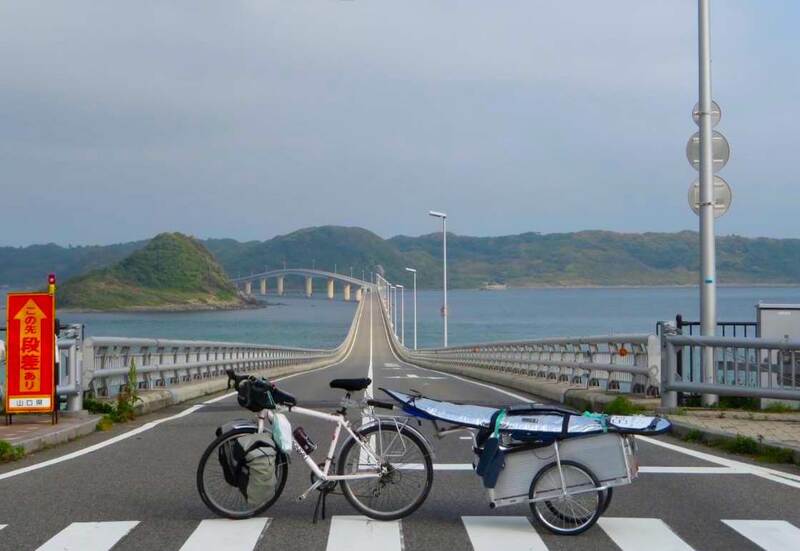 I’m traveling all around Japan by bicycle with surfboard. I came to Hokkaido in June. When I was traveling in north part of hokkaido, I got hurt. And I came back to Sapporo to go to hospital. And then,I start working in Guesthouse WAYA. 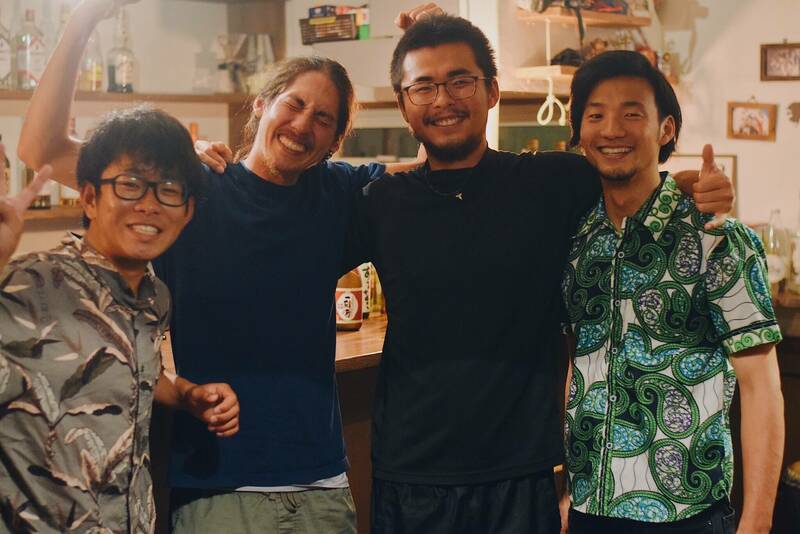 Staying in Guesthouse WAYA was meaningful for me. I could enjoyed with local people and travellers everyday. And now,I’m thinking next challenge. I’ll travel in Australia in next year. Staying in Guesthouse WAYA gave me a chance to try the new challenge. I continue my travel. I’m looking forward to seeing you in somewhere!